KUWAIT CITY, Nov 4: The Cabinet conducted a study on the suffering of Jleeb Al-Shuyoukh residents in a bid to address the security and social problems in the area, reports Annahar daily quoting sources. Sources disclosed the study will deal with the Jleeb Al-Shuyoukh issue, similar to what has been done in Khaitan, including the appraisal of the area and its redistribution to housing applicants. 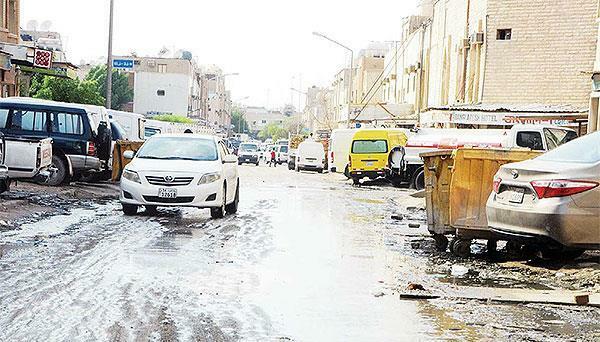 Sources pointed out the study has been upgraded in coordination with the Environment Public Authority (EPA), which affirmed the area is facing serious environmental problems and it might be defined as an 'infected' area.